Well, this is interesting! 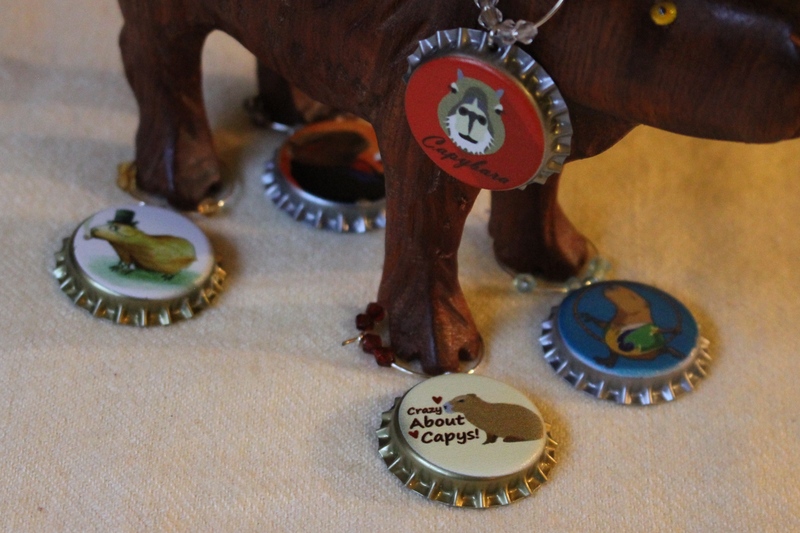 Is there really a herd of capybaras living Wild & Free in Florida? I’m ready to fly down there to see for myself! Is this a real photo of them, or some stock photo of zoo capys? SO MANY QUESTIONS! Anyone out there in the Gaineville area willing to check this out?